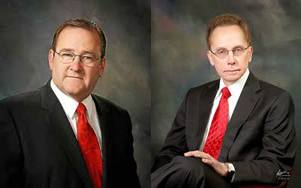 Warren Mayor Fouts continues to claim he’s the victim of an elaborate political ruse to take him down. 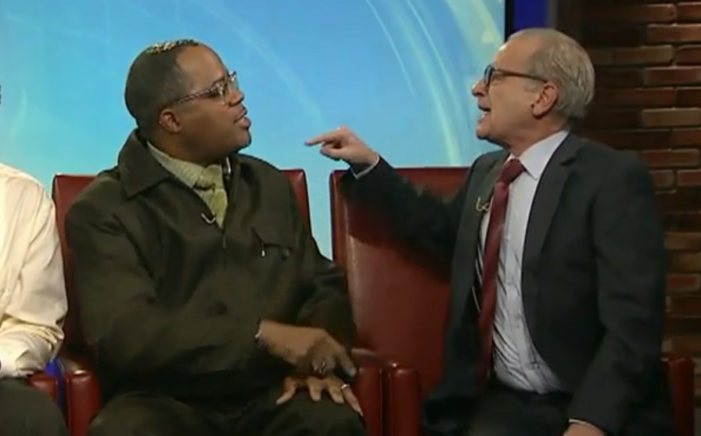 A Warren councilman who threatened to choke a civil rights leader is under investigation. 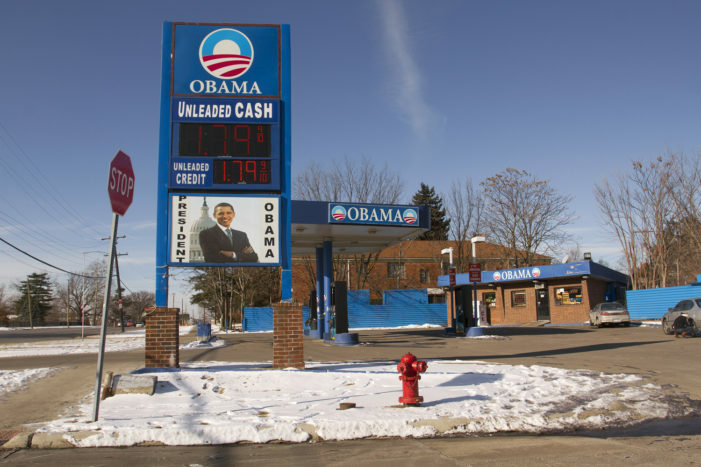 When President Obama became the first black president, Detroit commemorated the historic election with murals, gas stations, stores and even an ice-cream truck. 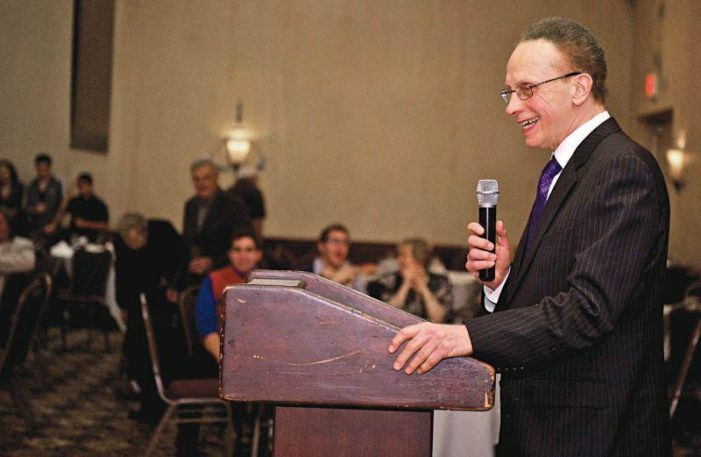 Warren Mayor Jim Fouts says he’s going nowhere. 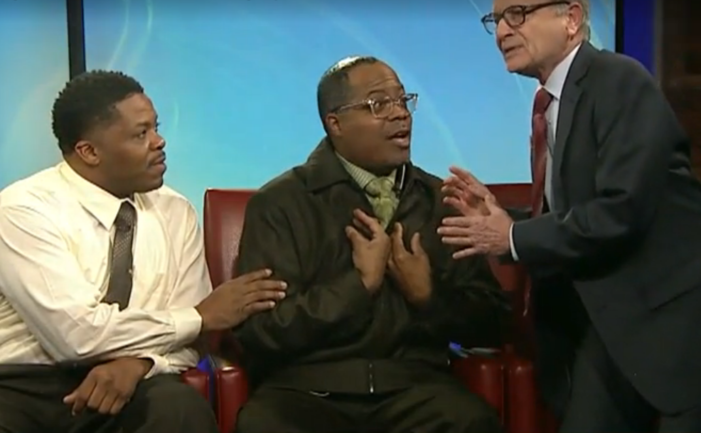 A Warren city councilman threatened to choke a pastor and civil rights activist during and after a Fox 2 show. What is up with Warren’s elected officials? 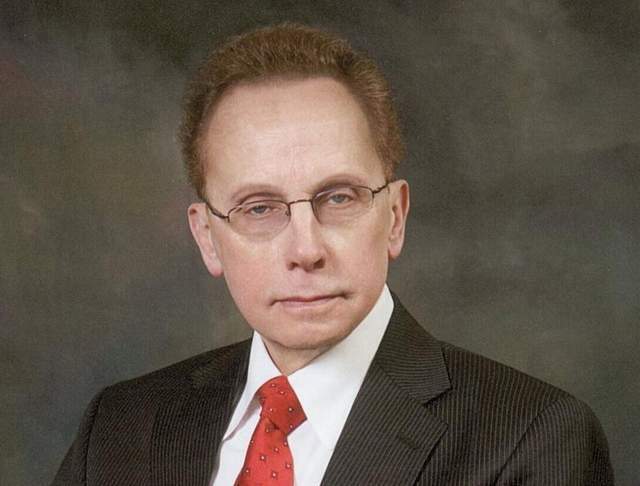 Embattled Warren Mayor Jim Fouts is accused of using state resources to raise money for a political action committee. 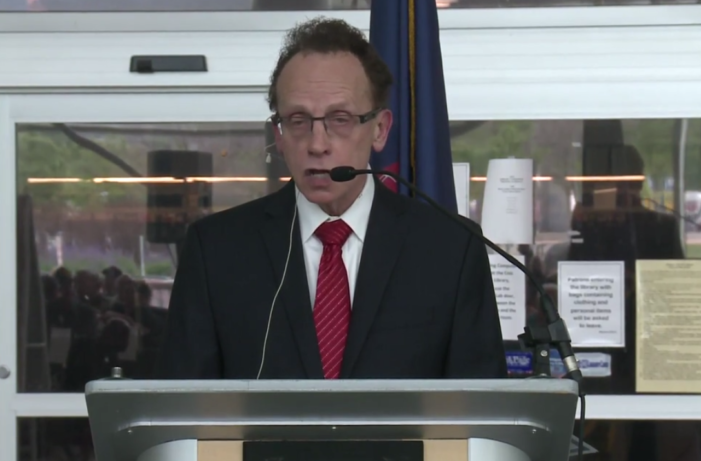 Warren Mayor Jim Fouts has a very improbable explanation for the recently released recordings. Mayor Fouts once danced like a monkey in a conference room to imitate black people, his former political consultant said.